Acoma Commercial Roofing is a Roofing Contractor located in Oldsmar FL. They can be reached by calling 727-733-5580. 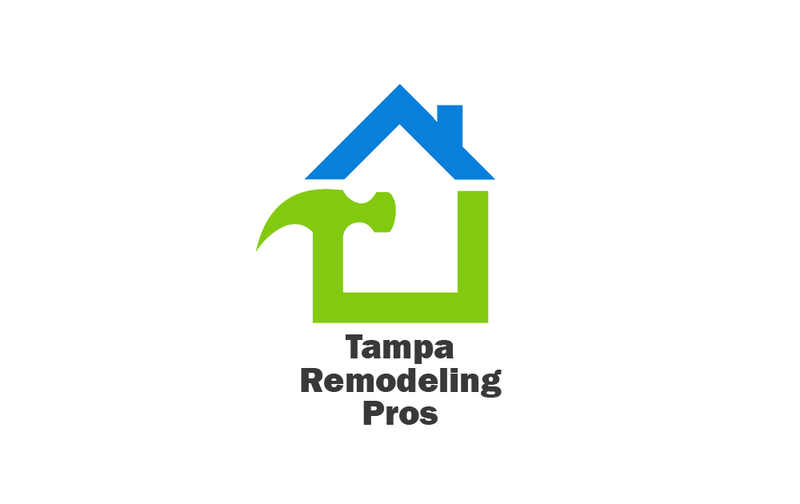 Jeffery M Wolf General Contractor, Inc.
A & A Devolpment, Inc.
Tampa Remodeling Pros is a directory of professional, licensed & insured remodeling contractors for your home, kitchen, bath, deck, garage and entire home renovation needs in the Tampa Bay area. We do not provide licensed contractors of our own. 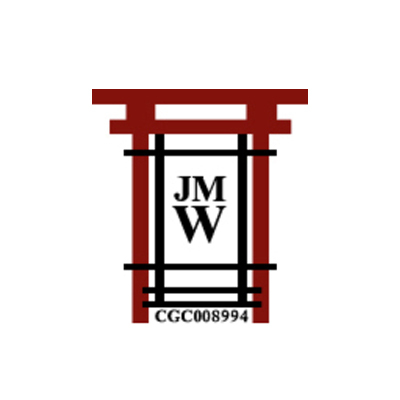 We are a referral based website for contractors looking for home improvement leads and customers.